Surprise your skin. Wow your senses. 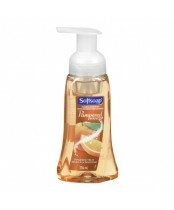 At the sink or in the shower, enjoy delightful Softsoap brand product fragrances.